sand beaches lined by palm trees, a tropical rainforest and it’s own Living Reef bursting with marine life. 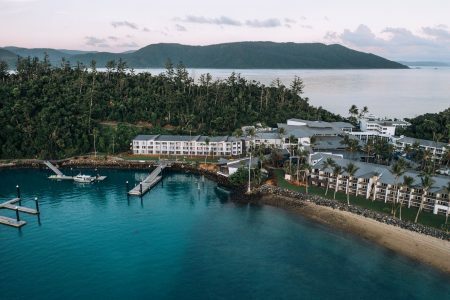 Daydream Island Resort’s General Manager, Dawson Tang has led the renovation and re-build of the resort over the past two years and is excited to welcome guests. 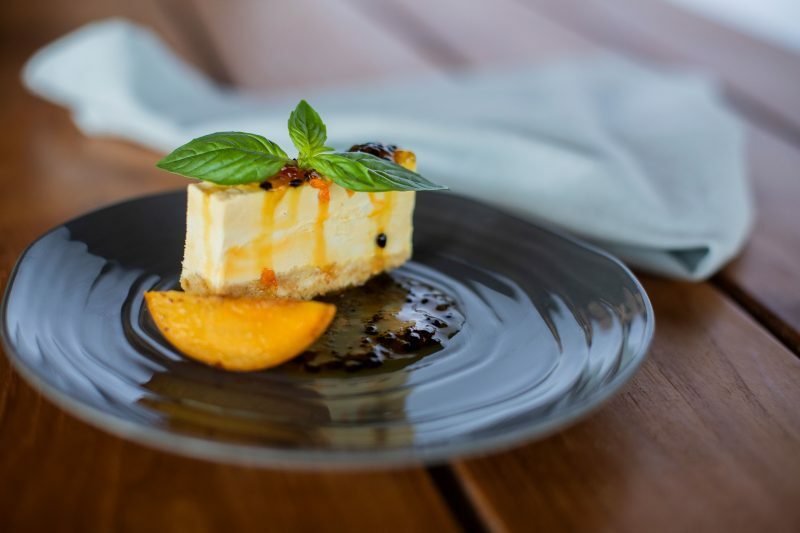 “We’re thrilled to welcome our returning and first time guests to Daydream Island as we share with them the reimagined architecture, design and dining offerings. We have a special connection with the Great Barrier Reef through our Living Reef and can’t wait to have guests experience the marine life from our new Underwater Observatory. beauty of the region and the heritage of the classic Queenslander. Public spaces such as the Atrium have been created to be welcoming with the outdoors sprawling in, through colonial shutters, a vibrant green wall and an alfresco area looking into the Living Reef. The resort features 277 contemporary rooms and suites with views of either the tropical gardens, pool or out to the ocean. The rooms and suites have a modern feel with wood look, stone and marble surfaces along with soft turquoise tones creating a space for guests to relax and retreat in. The room types include; Standard Room conveniently located near the restaurants and central building with views out to the resort, Superior Room with a private balcony overlooking the pool or ocean and Deluxe Room offering an outdoor terrace with ocean views across the Whitsunday Islands. The resort’s suites all feature expansive views of the ocean with the Serenity Suite looking out to Daydream’s famed Lover’s Cove. 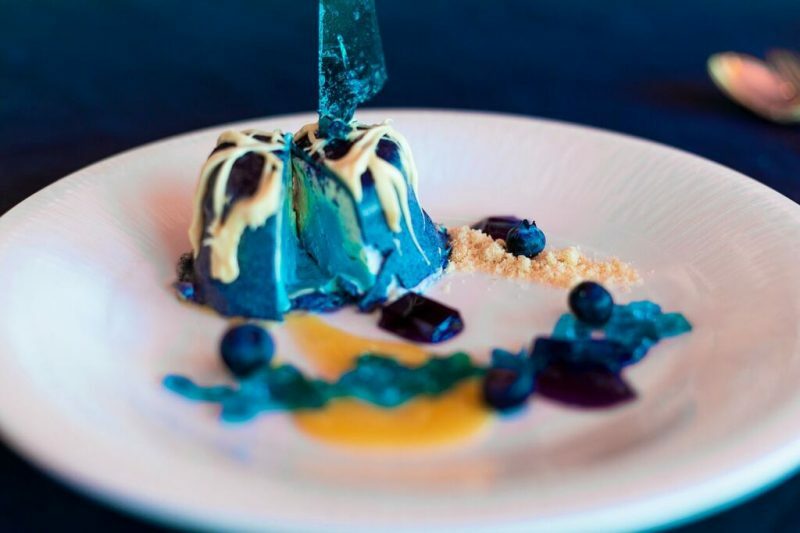 Infinity is the resort’s premium dining offering with an Asian fusion menu, with wrap around balcony and expansive views over the Whitsundays. It has a private Teppanyaki Suite offering diners an unforgettable private dining experience. Inkstone Kitchen and Bar focuses on modern Australian cuisine with local produce and Australian native flavours at the heart of the menu. Tonic is a specialty gin bar located at the Atrium with views looking out to the Living Reef. The perfect location for a cocktail, the space features forest green subway tiles contrasted with intricate gold details. 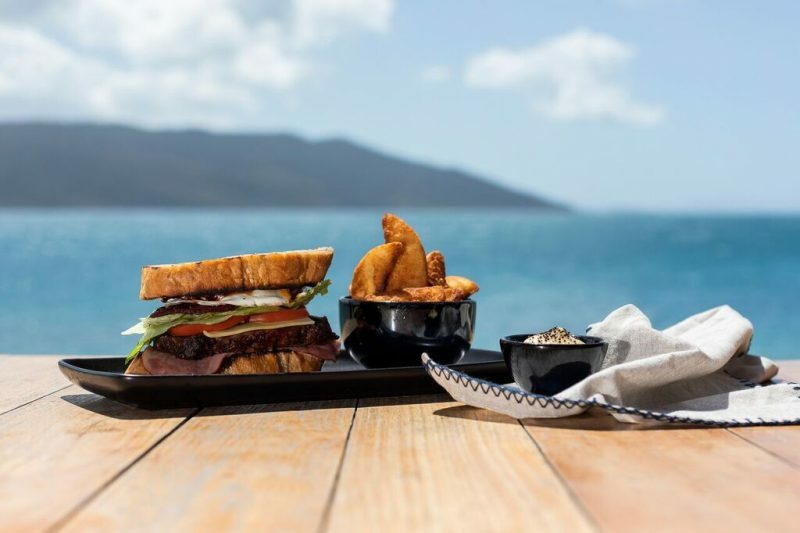 Daydream Island will be welcoming Graze Interactive Dining, Barefoot Bar and Silica in the coming months, further expanding the variety of food and beverage options on the island. For the first time, guests can now explore the Living Reef up close and personal on a guided snorkel with Daydream Island’s marine biologists. A new underwater observatory also allows guests to view 4 metres below the water’s surface to watch the marine life in action. Kids will have the chance to become eco-warriors at Kids Club as they explore and learn about the Living Reef while playing and feeding the animals who call it home, amongst a range of other activities around the island. The Living Reef has a focus on education and will also feature an Exploration Centre with information on conservation and local marine life for guests to learn more about the Great Barrier Reef. The resort has a host of activities for guests to experience such as snorkeling adventures, helicopter tours exploring the island & surrounding Great Barrier Reef as well as sailboat and jetski hire. 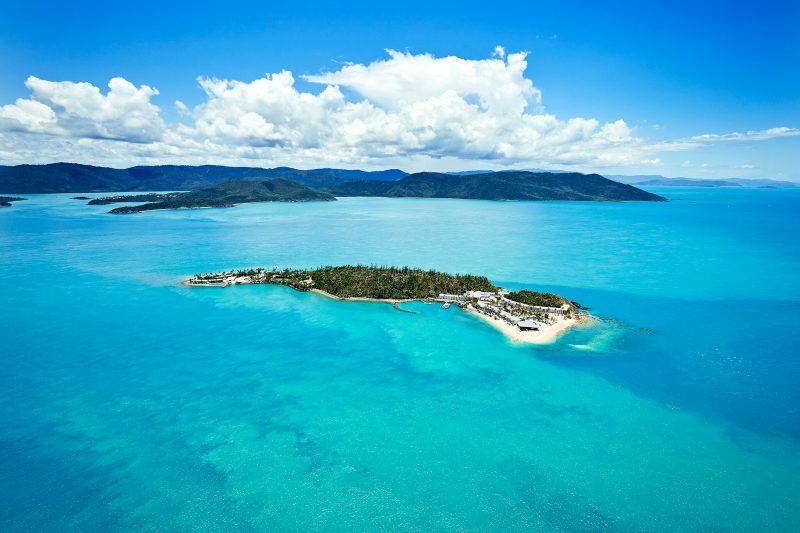 The island will also feature an expansive revitalised pool landscape with unparalleled views across the Whitsundays, coral beaches, gym facilities, unlimited access to non-motorised water activities and will launch the refurbished Outdoor Cinema in June – overlooking Sunset Beach. An exclusive adult’s only area will cater to those in search of a sanctuary and a little slice of peace and quiet. Daydream Island has already become a sought after destination for major events and weddings, with capacity for the island to be completely booked for private events. Special events from cocktail parties to gala dinners can be catered for across a large range of indoor and outdoor event locations. Guests visiting the island for conferences have access to the latest technology audio visual equipment across three dedicated conference rooms.